There can be no biography of him. Facts are few, stories many. He seems to have been known by different names in many parts of India, appearing and disappearing through the years. 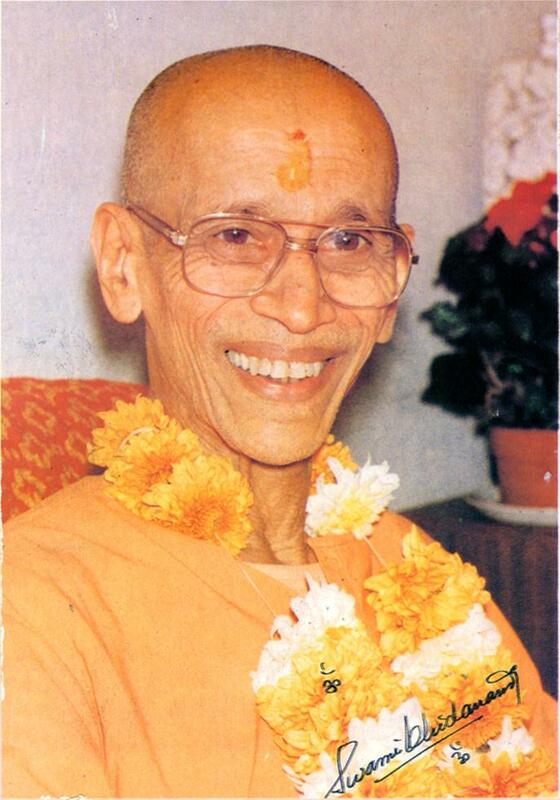 This is the name given to Him by his western devotees. This website is a tribute to Him and His greatness. He is one of the greatest saints of the 20th century. He is among the very few true 'sadhus' (saints) that India has had in the recent times. 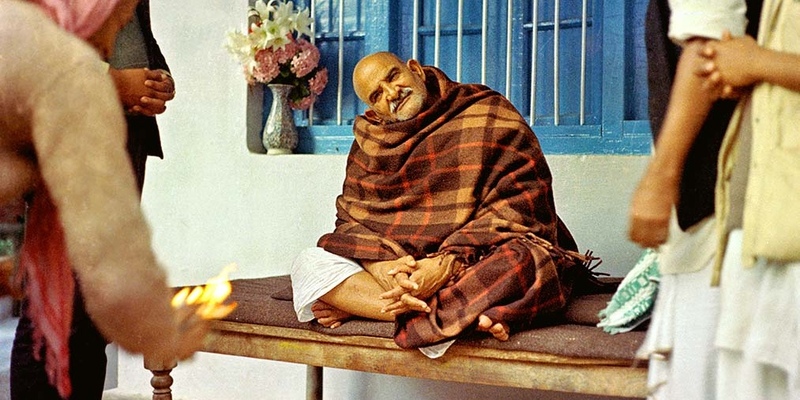 He had two identities — to his devotees, he was Neem Karoli Baba and to his family, he was Lakshmi Narayan Sharma — a husband, father and grandfather. 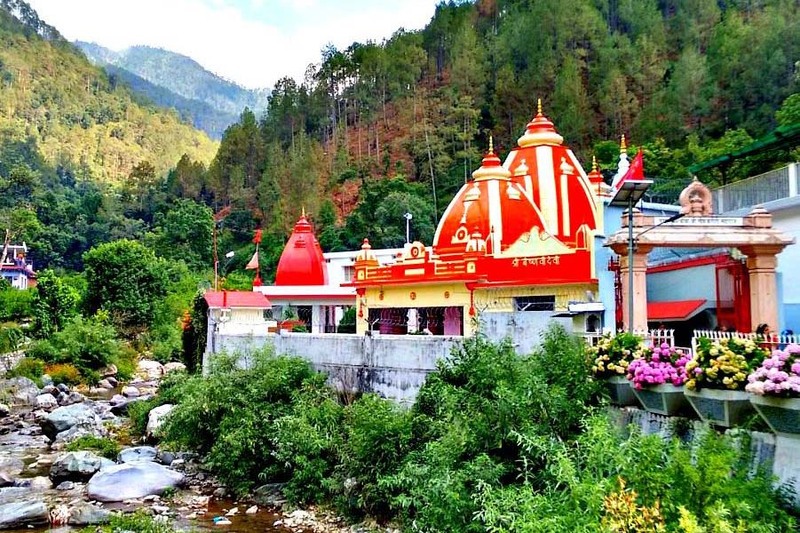 Maharajji established many temples in the Himalayas around Nainital and in the Gangetic plains in Delhi, Vrindavan and Lucknow. 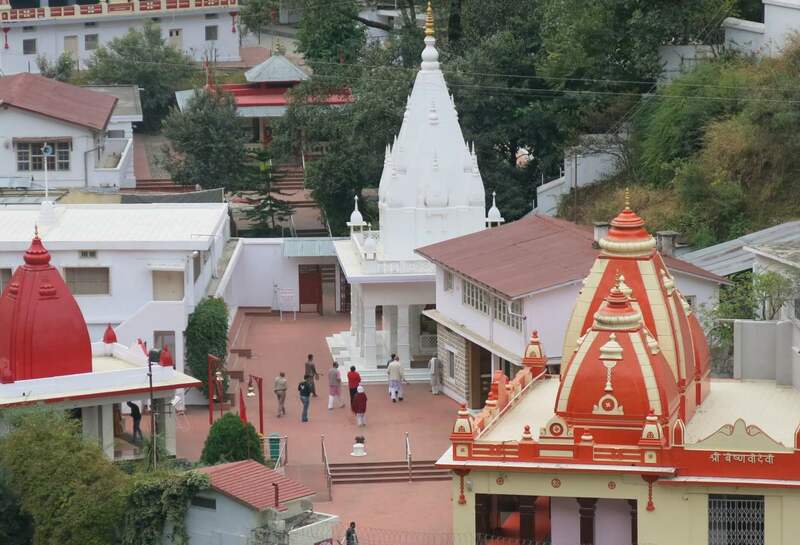 Temples in the West were built by devotees in Germany and the USA. Several of Baba's devotees have written books on their experiences with Him. There are several social networking groups for and by Baba's devotees on Facebook, Yahoo and Google. Social Networking Groups. By and for Baba's devotees. 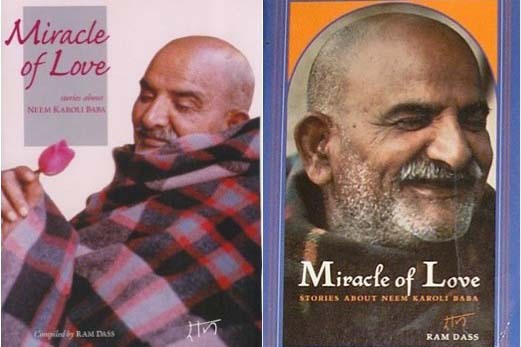 Swami Chidananda writes about Baba Neem Karoli — the wonder mystic of Northern India. 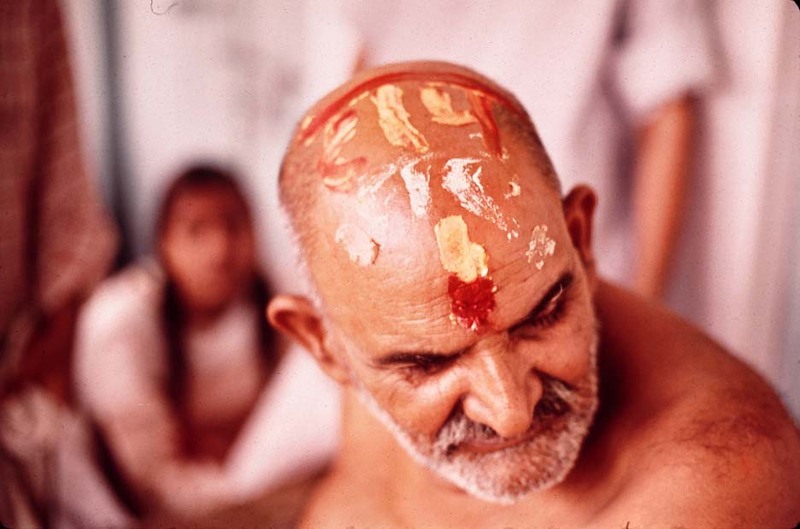 Maharajji's prediction on smallpox: Smallpox will be quickly eradicted. 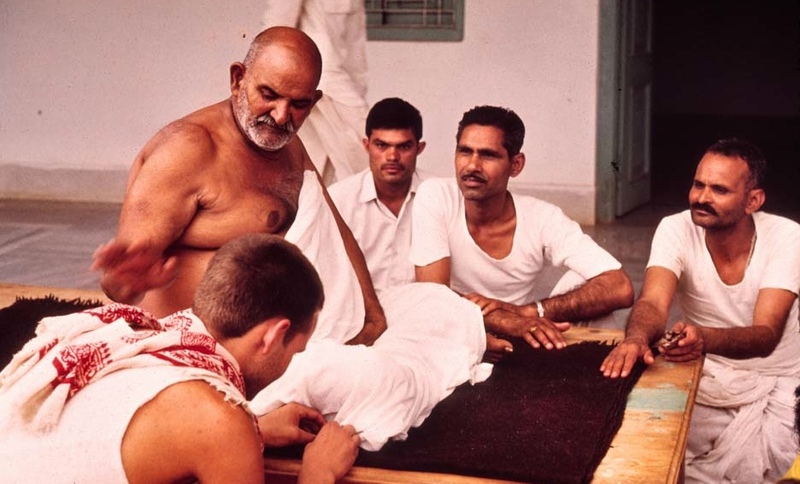 It is said that Maharajji's word was the last word on any matter. 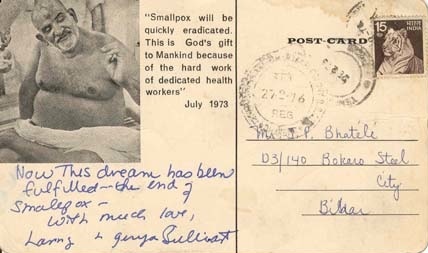 Soon after Maharajji said that smallpox would be eradicated from this world — smallpox really vanished. A post-card was released to mark this occasion. 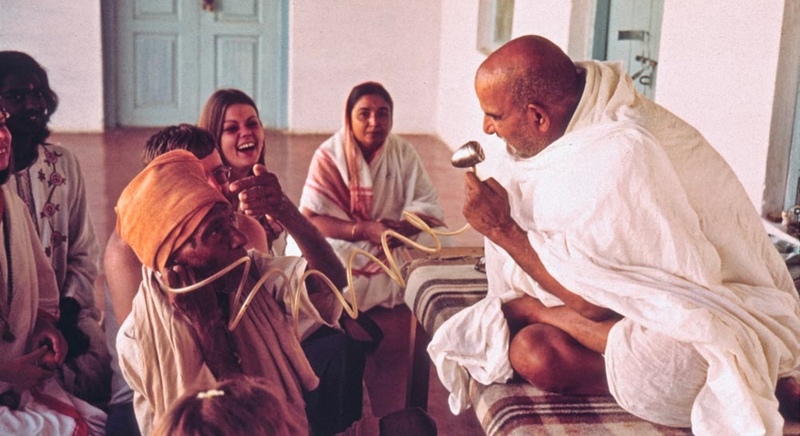 ‘‘But the mystery is why this modest ashram would attract such a steady stream of American tech visionaries. Along with Jobs and Zuckerberg, Google’s Larry Page and Jeffrey Skoll, co-founder of eBay, have also made the pilgrimage.